Just what is Chinese New Year? 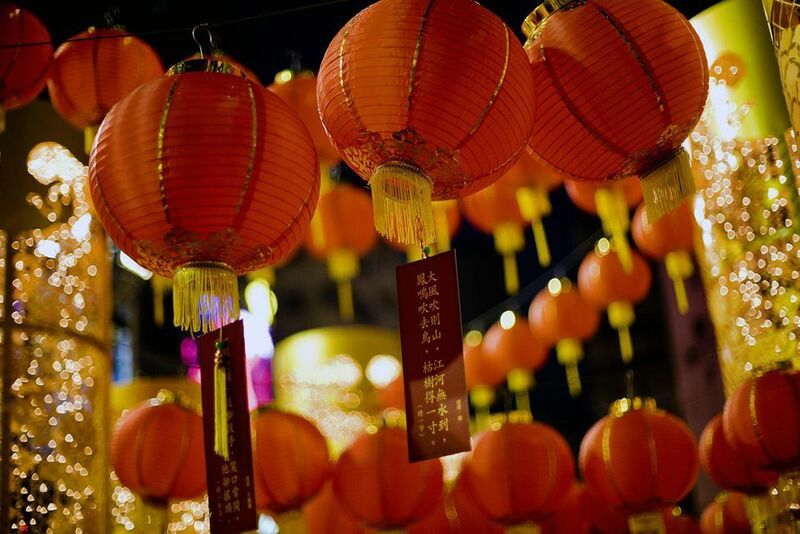 There's actually a lot more to it than lion dances and firecrackers, although these two pieces of tradition are integral and more visible, Chinese New Year to China is like Christmas to the West. In essence, Chinese New Year is spending time with family, gift giving and, the all important, food-fest. When is Chinese New Year this year? The upcoming Chinese New Year falls on February 8, 2016, when we'll be ringing in the Year of the Monkey. What's with the Tiger's Forehead? Lantern Festival Photo Gallery from Shanghai's festival. Chinese people have been celebrating the "Spring Festival" for centuries. The festivities include a final celebration called the Lantern Festival. Read more below to understand the origin of these traditional celebrations. Here is information on the Chinese Lunar Calendar as well as an index to the Chinese Zodiac Signs and their associated characteristics. This is a big concern for visitors to China. Should I come to China during Chinese New Year? Will everything be closed? What's the weather like at that time of year. Here are a few articles that will help you understand what travel is like during the holiday season, ideas on places to go as well as what the weather is like throughout the country. The Chinese diaspora has brought Chinese people to settle throughout the world. Even if you aren't going to be anywhere near the country, you can likely take part in Chinese New Year festivities closer to home. See below to find out what's happening in your part of the globe.